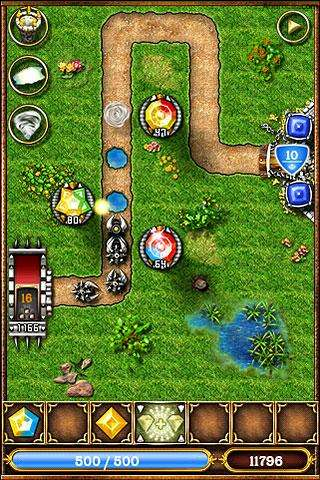 A "tower defense" game with online ratings and hours of exciting gameplay. 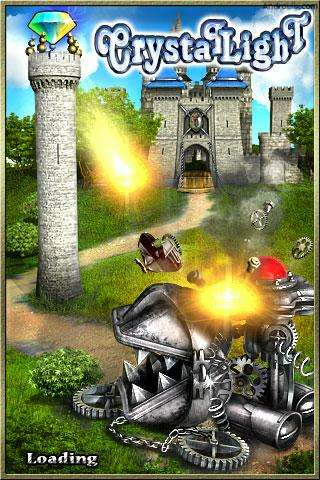 Mix crystals and force waves, use obstacles and mines! You can replay each castle many times. Pass 40 levels in Campaign and defeat Mech Lord or play in Battle. - a couple of rare bugs are fixed. Il a l'air pas mal en effet !